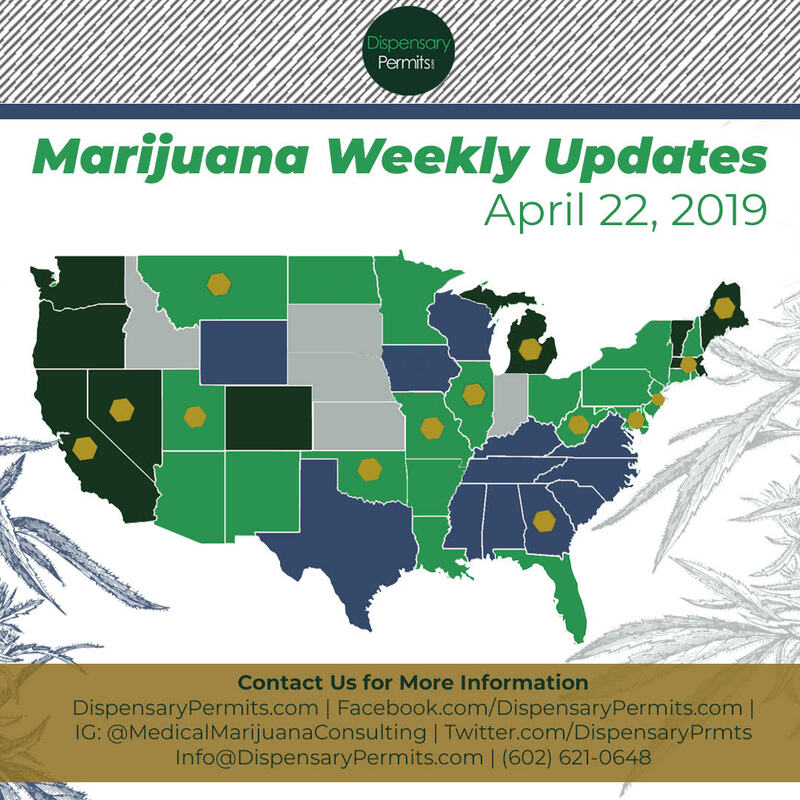 Kansas – Two bills are currently being drafted by state lawmakers to legalize a medical marijuana program...For information on this state update, subscribe to our Marijuana Weekly Updates. Tennessee – Three new marijuana-related measures were introduced last week. SB 260/HB 234 would permit ...For information on this state update, subscribe to our Marijuana Weekly Updates. Wyoming – House Bill 278 has been introduced in the state Legislature to legalize a medical marijuana ...For information on this state update, subscribe to our Marijuana Weekly Updates. Arizona – On January 30, 2019, Toronto-based Green Growth Brands, Inc. announced the acquisition ...For information on this state update, subscribe to our Marijuana Weekly Updates. Florida – In response to Governor Ron DeSantis’ request to end the ban on smoking medical cannabis ...For information on this state update, subscribe to our Marijuana Weekly Updates. 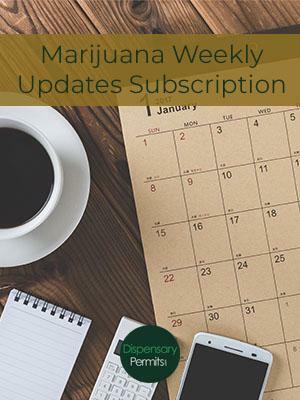 Connecticut – On January 17, 2019, more than a quarter of the members of the state House of Representatives ...For information on this state update, subscribe to our Marijuana Weekly Updates. Florida – On January 17, 2019, Governor Ron DeSantis asked the State Legislature to end a ban on smokable ...For information on this state update, subscribe to our Marijuana Weekly Updates. Hawaii – On January 31, 2019, Hawaii legislators held a hearing for Senate Bill 686, a bill introduced ...For information on this state update, subscribe to our Marijuana Weekly Updates. Illinois – State lawmakers held a public hearing on January 28, 2019 regarding the legalization of recreational ...For information on this state update, subscribe to our Marijuana Weekly Updates. Minnesota – State lawmakers have introduced a marijuana legalization bill. If passed, Senate Bill 619 would legalize ...For information on this state update, subscribe to our Marijuana Weekly Updates. 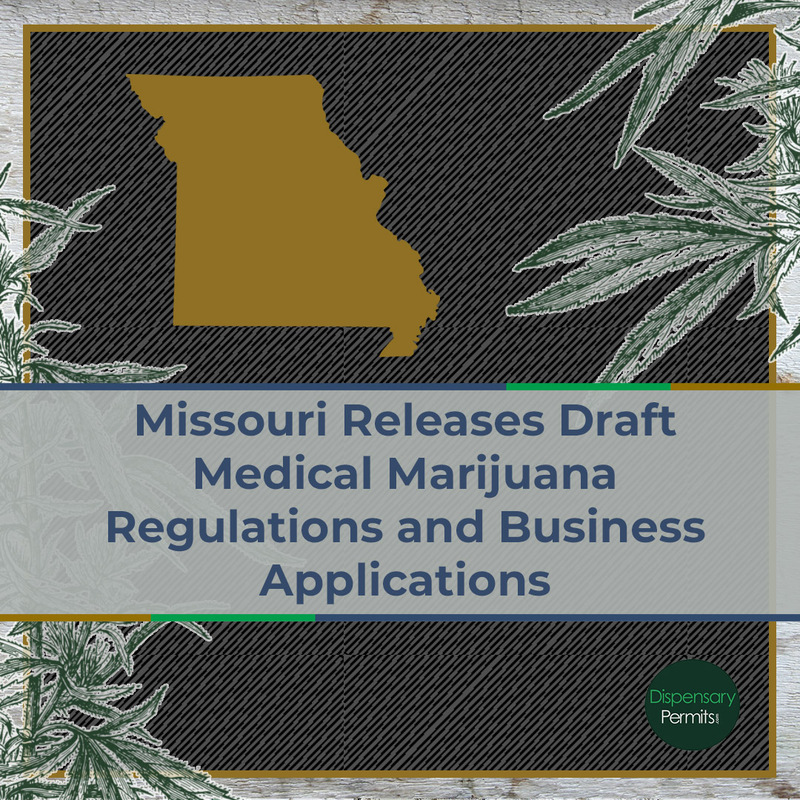 Missouri – The Missouri Cannabis Industry Association announced it will hold a cannabis business seminar ...For information on this state update, subscribe to our Marijuana Weekly Updates. 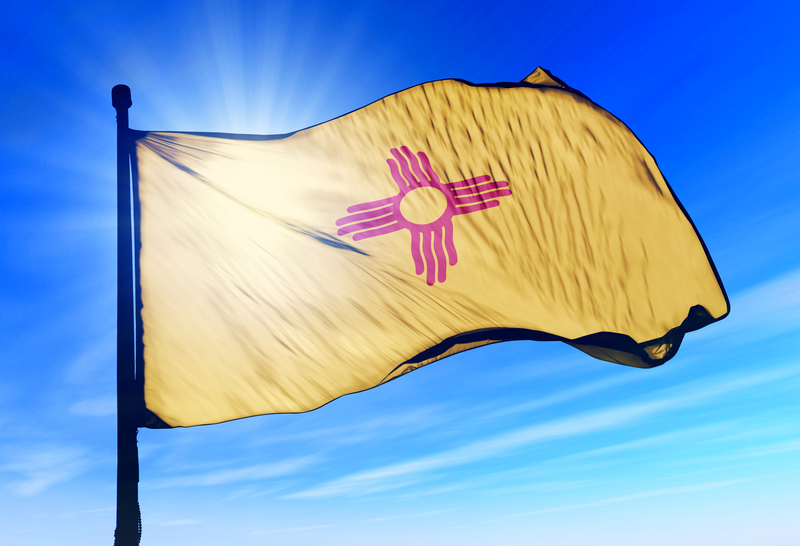 New Mexico – Ultra Health, a vertically integrated medical marijuana operator in New Mexico, is suing the state ...For information on this state update, subscribe to our Marijuana Weekly Updates. North Dakota – The North Dakota Department of Health (department) is accepting applications for medical marijuana ...For information on this state update, subscribe to our Marijuana Weekly Updates. 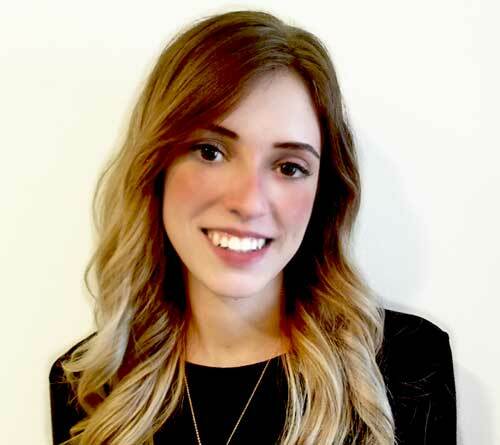 Oklahoma – The Peak Dispensary, a medical marijuana dispensary in Edmond, Oklahoma, was burglarized on ...For information on this state update, subscribe to our Marijuana Weekly Updates. Pennsylvania – The state Medical Marijuana Advisory Board voted to add anxiety and Tourette syndrome as ...For information on this state update, subscribe to our Marijuana Weekly Updates. West Virginia – On January 31, 2019, the House Banking and Insurance Committee passed an edited version of ...For information on this state update, subscribe to our Marijuana Weekly Updates. California – The state legislature is considering passing a bill that would temporarily grant a tax break to legal ...For information on this state update, subscribe to our Marijuana Weekly Updates. Maine – The state has released a new request for proposals for a consultant to assist with the drafting of ...For information on this state update, subscribe to our Marijuana Weekly Updates. Oregon – On January 30, 2019 the Secretary of State audit was released, which took a comprehensive look ...For information on this state update, subscribe to our Marijuana Weekly Updates. Vermont – Attorney General TJ Donovan voiced support for legislation that would establish a regulated market ...For information on this state update, subscribe to our Marijuana Weekly Updates.